Encrypted diaries are a frequent topic on this blog. Quite a few of them are known to exist. 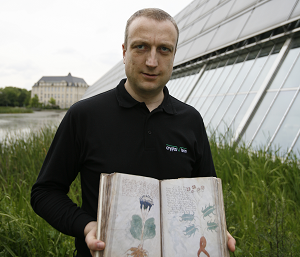 My encrypted book list contains over 25 diaries that are enciphered, and I’m sure that there are many more. Among others, I have published posts about Donald Hill’s steganographic diary, Olga Romanova’s journal, the Isdal woman’s diary and a few more. In addition, I wrote an article about encrypted diaries (especially about the one of Antonio Marzi) for Spiegel Online. 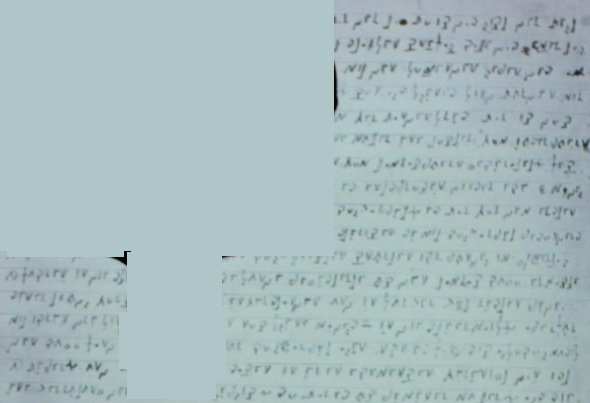 Some of the diaries on my encrypted book list are written completely in cipher (like the one of Noah John Rondeau), while others only contain a few encrypted passages (like the journals of Lady Gwendolen and Czech poet Karel Hynek Mácha). Usually, the ciphers used by diarists are quite simple, as it is pretty annoying to apply a complicated encryption system on a longer text. For this reason, as good as all encrypted diary entries I am aware of are broken. A year ago, the website of the Austrian broadcasting station ORF published an article about another encrypted diary. This one was written by Siegfried Schwabl from Pinzgau, an area near the Austrian city of Salzburg (known as the birthplace of Mozart). The Untersberg code, another crypto mystery I have covered on this blog, comes from the Salzburg area, too. Siegfried Schwabl was born in 1917 (the year of his death is not mentioned). According to the ORF article, Schwabl was the illegitimite son of a local woman and a Russian soldier. When his mother’s husband came back from the war, he immediately left his wife because of the illegitimate child. A few years later, Schwabl’s mother died. From there on, he was raised by the owner of a saw mill. Apparently, Schwabl’s youth was far from being a happy one. From his childhood days on he had to work as a servant in his step-father’s sawmill. In the Second World War, he was drafted as a soldier. After the war, he married and had a family. Can a reader decipher this excerpt? 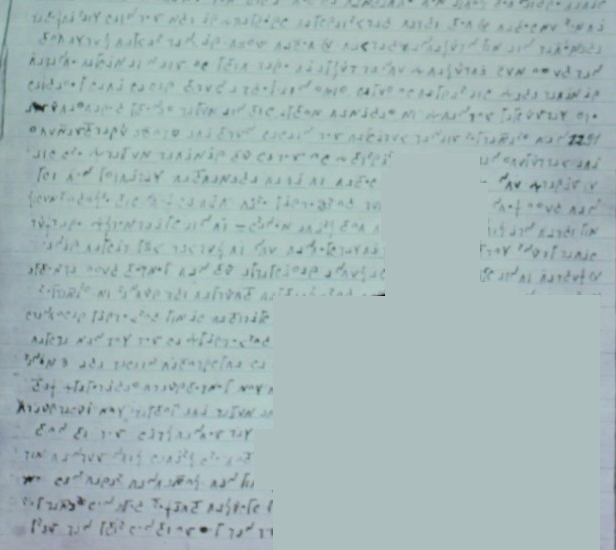 The ORF article doesn’t say when Schwabl started to write an encrypted diary and how long he wrote it. As it seems, the diary covers at least his servant and soldier days. Apparently, Schwabl’s daughter Klara Gassner knows the cipher her father used. 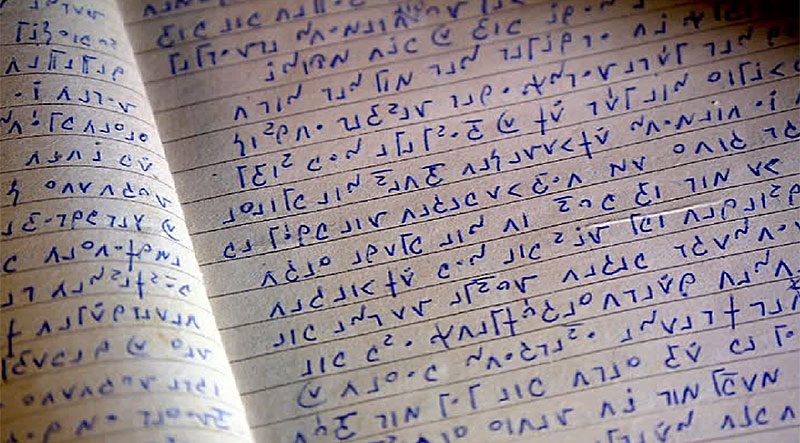 She has decrypted the diary, but, as far as I can see, she has not published the content or the cipher Schwabl applied. Most likely, the cipher is a letter substitution (MASC), as other encryption systems are too complicated for writing a diary. These two excerpts are all I know about this diary. Can reader decipher a few lines from these passages? Further reading: Who can solve this encrypted message found in a dictionary? The author indeed uses a substitution, but has added some complications: he uses symbols for diphthongs and ch,ck,sch), and he writes from right to left (unless the image is mirrored). …DABEI SICH UND SEIN ??? @Armin: Congratulations and thank you very much! @Thomas: Thanks for the additional information.